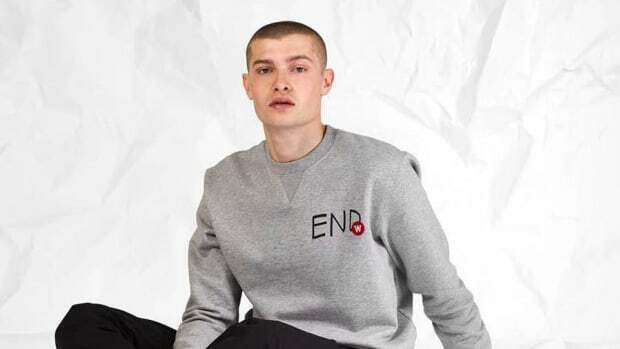 UK retailer END. 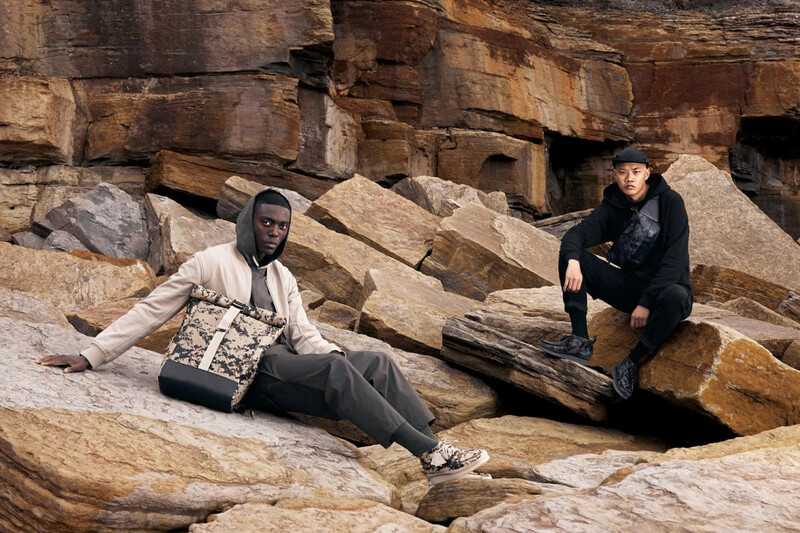 has joined forces with Clarks Originals on the "Digi Camo" capsule collection, featuring a new printing technique across a line of footwear and accessories. 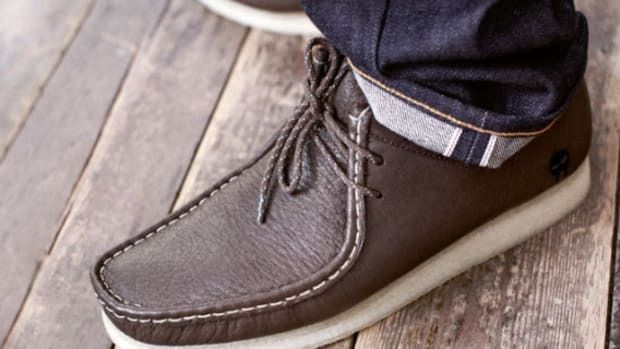 The former features two colorways of the Wallabee GTX, showcasing waterproof Gore-Tex protection on a soft leather upper. 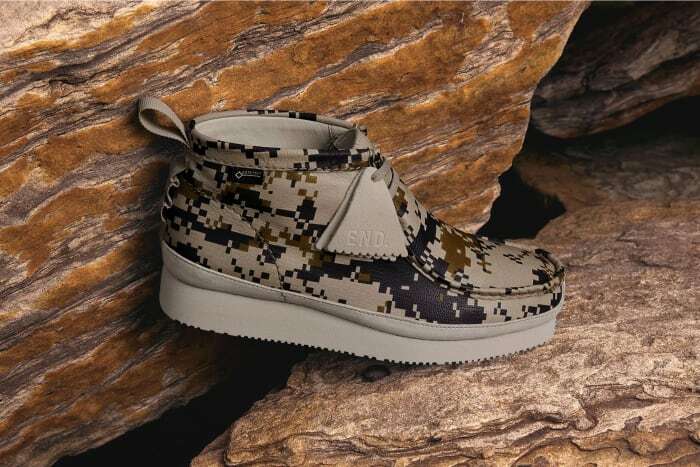 Both the Earth and Grey camo versions are supported by a durable Vibram sole unit. 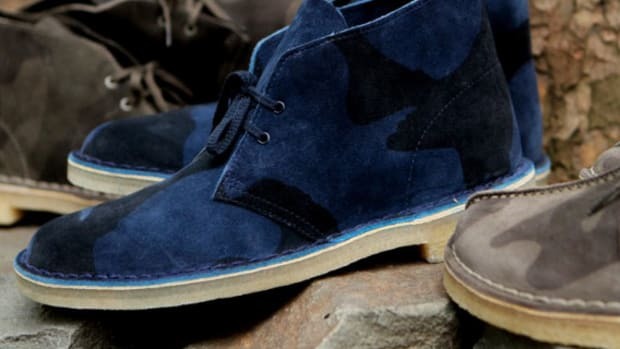 Joining the Wallabees are a lumbar cross-body bag and rolltop backpack, also dressed in digi-camo leather with Gore-Tex in the same Earth and Grey hues. 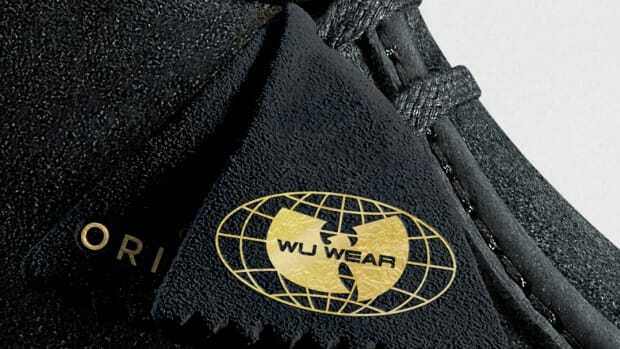 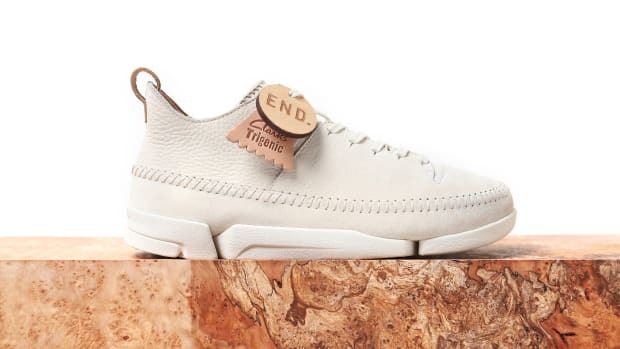 Sign up now at endclothing.com for the online launch, scheduled for September 21st. 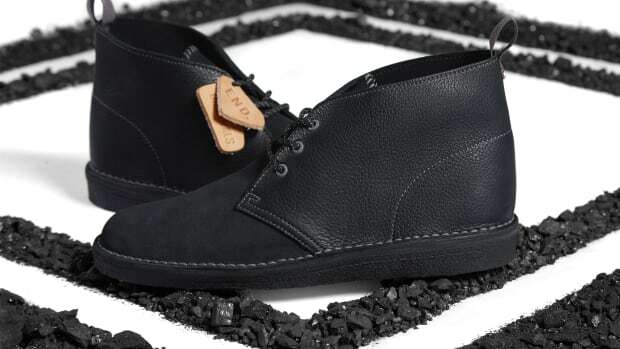 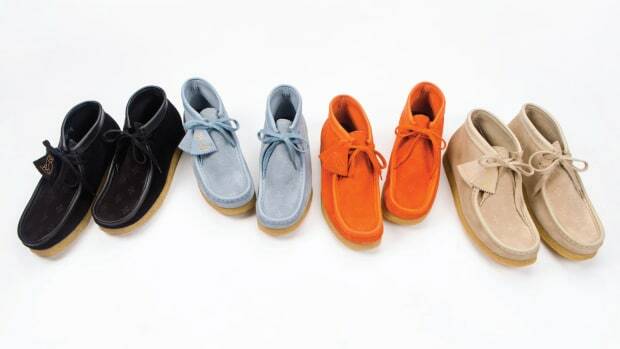 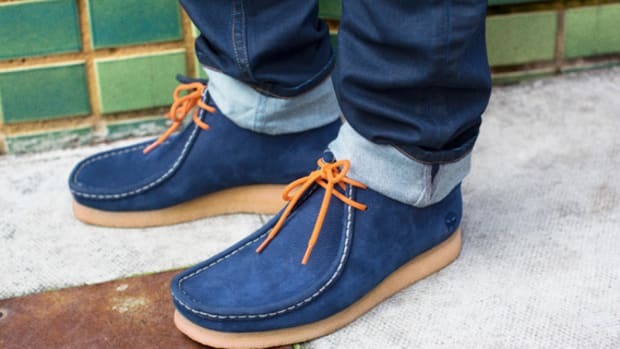 DOOM x Clarks Originals Wallabee "Knicks"